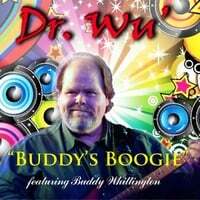 The appetizer single "Buddy's Boogie" makes you hungry. Hungry for more! I hope that the whole meal will be ready for release soon. It's Volume 5 of the "Texas Blues Project".